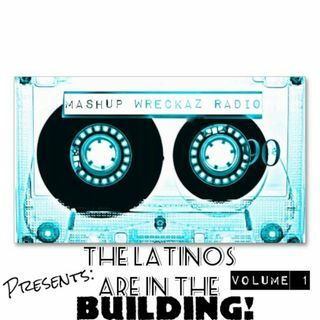 Episode 9 Mashup Wreckaz Radio Present: "The Latinos are in the Building!" Happy New Year to all of you and belated Happy Holidays! lol. On behalf of Baddmixxrick and myself That Damn Toucan JC Flores we would like to thank you all for subscribing, listening and downloading our podcasts. We will be working diligently to provide more content for our music and music for you to dance, work out, and party to! By popular demand, we decided to dedicate our next podcast to all the Latinos in all over the world that have requested for a Latin Radio Mixshow! Here you go ... See More and we hope that you enjoy!